This is perhaps the greatest costume ever invented - a T-Rex Inflatable Costume! With a battery-operated fan, this costume stays cool and inflated for hours. So whether you’d like to stroll through town, go out for dinner, take a walk through the park, or whether you’re just looking for that perfect outfit to wear to your friend’s wedding, your search is now over. 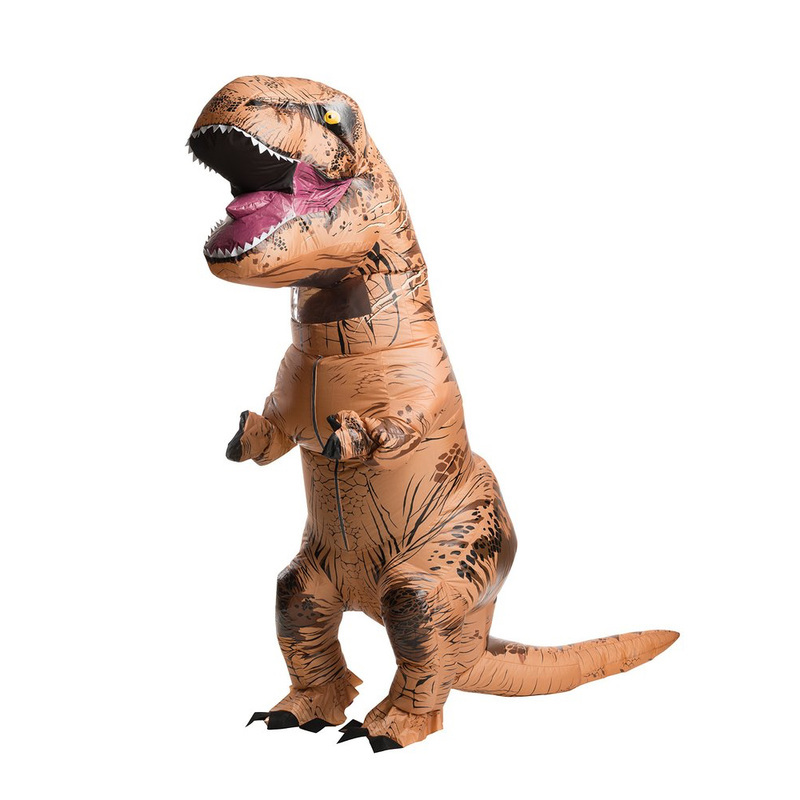 Frolic around and have fun for hours in the inflatable T Rex costume.